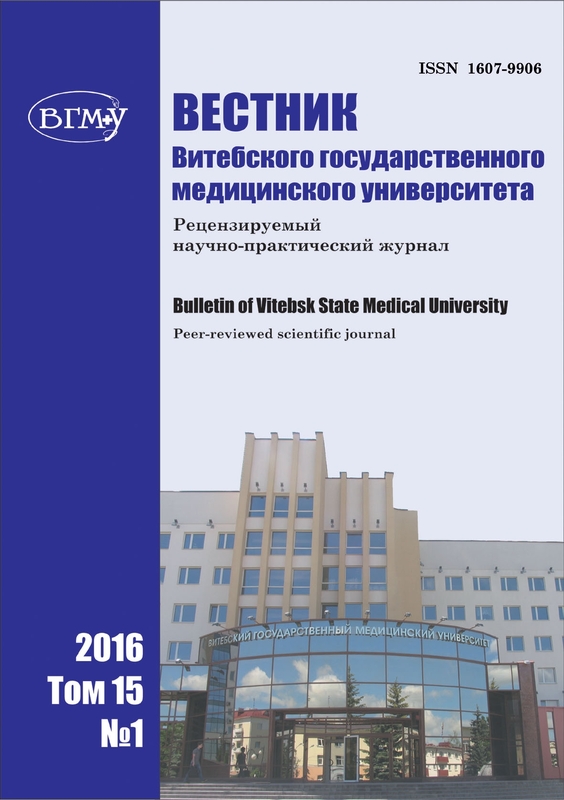 The purpose of the "Vestnik VGMU" is to introduce the audience the original works that are relevant to medicine, human life and improvement of teaching at medical higher education establishments of scientists of Vitebsk State Medical University, Belarus, CIS and other countries. Articles by foreign authors in English can be also printed in the journal. 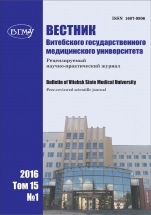 The journal is included in the list of scientific publications of the Republic of Belarus on the medical, pharmaceutical and biological fields of study. Scientific articles of the final year postgraduate students (including articles prepared by them in co authorship) as well as articles of the journal subscribers are published out of turn upon the condition of the full compliance with the requirements. Russian Science Citation Index, Ulrich’s Periodicals Directory™.